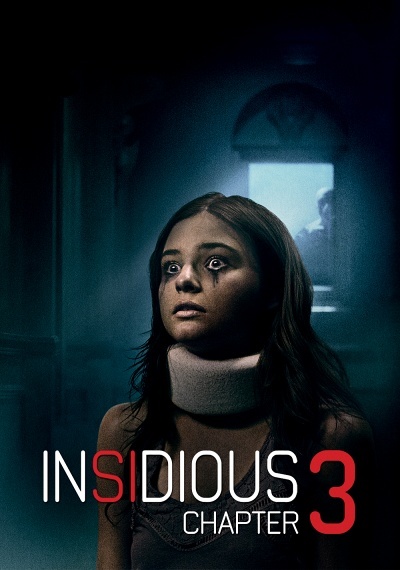 Insidious Chapter 3 :: Movie Information :: RabbitTV GO! The newest chapter in the terrifying horror series is written and directed by franchise co-creator Leigh Whannell. A twisted new tale of terror begins for a teenage girl and her family, predating the haunting of the Lambert family in the earlier movies and revealing more mysteries of the otherworldly realm The Further. Extras included.